A little less than 100 years ago Jews escaping Eastern Europe, mainly Romania, Poland and Russia, started to settle down on the then territory of Palestine. Full of zest and enthusiasm, guided by Zionist/socialist ideas, they started to build a new Jewish country. They formed communities which they called kibbutzim. Exactly 106 years later also we found our way to a kibbutz on our visit at our friends from Israel who grew up in kibbutzim. What did we learn about these places? Read on and see for yourself. Kibuttz Ajjelet ha-Szachar around Golan Heights. Well-kept kibuttz, where live around 1000 people. Typical kibuttz buildings: simple, modest but functional houses with nice, green gardens. You will not find fences there. Everybody knows each other, so neighbors even don’t lock the door to their homes. The first kibbutz – Degania was established in Galilee near the Lake of Gennesaret in 1990 and it continues its existence until the present day, like 270 other kibbutzim scattered all over the country. At the beginning kibbutzim were one big experiment and they were constantly being modified, mainly with regard to the principles of their functioning. The main rule was communal ownership and lack of private property. Everything, starting from house furnishings to the fruit and vegetables growing in the gardens and plantations, as well as the children, was shared. Common children were the most controversial principle of life in kibbutzim. From the day of their birth they were brought up in common children’s houses. They used to spend there all days and nights and they could see their own parents for no more than two hours a day. The principle applied also to newborn babies, even breastfed ones. The children were cared for by nannies who in fact spend with them all their childhood years. In the most traditional kibbutzim even the names given to children were subject to the decision of the council. However it might sound, one of the philosophical principles behind the first kibbutzim was creation of conditions in which a “better man” could be brought up. A man not spoilt by the dangers waiting for him in the city. The children didn’t have to leave the territory of kibbutzim -why would want to… when everything they might need was provided inside them. Kindergarden working on normal, modern rules. Kibuttz canteen. Simple meals for all kibuttz people. Fresh limes from the garden. We were interested how the people who grew up in these children’s homes recollect their childhood. Many memories we listened to were not positive, some of our friends consider that time even a traumatic and painful experience. There were also those who genuinely embraced the idea of equality and community. There were no class divisions and everybody earned the same no matter what was his or her profession… no matter if they worked as doctors, lawyers, farmers or cleaners. Everything was done for the benefit of the community, so that it could be self-sufficient. Yet the fact is that the experiment with children being brought up without their parents didn’t work out and kibbutzim begun to drop the idea in the 1960′s. If you are interested in the topic of “common children” we recommend to you a movie shedding light on the issue -”Children of the Sun”. It’s a documentary movie presenting the memories of adults who were raised in kibbutzim and spent their childhood in separation from their parents. 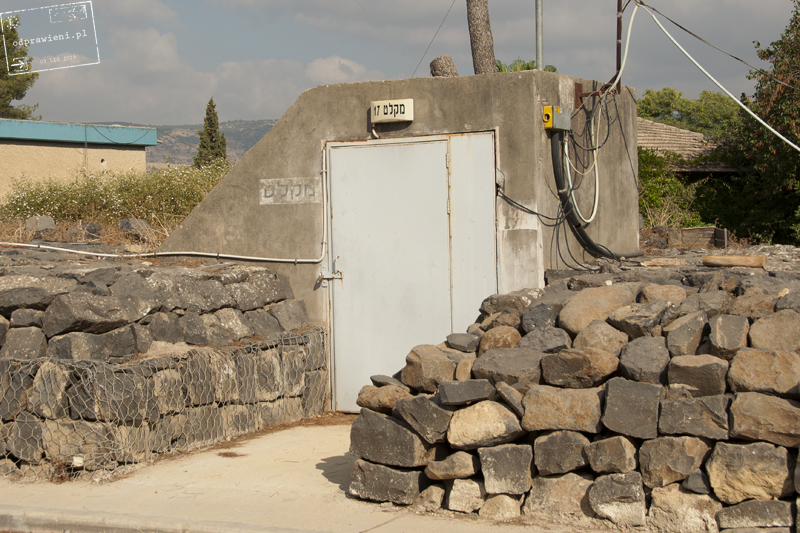 Kibbutzim were also very well protected settlements. Each one of them was fenced with barbed wire. They were surrounded by numerous watchtowers scanning the area for potential dangers. And there were good reasons for that. It’s not hard to imagine that even the common children’s houses were an ideal aim for potential terrorists, who didn’t wish peace and happiness to Israel (as it’s still the case). There were incidents of kidnapping or even killing the common children. We also heard stories about terrorist-paratroopers who tried to get into the children’s houses under the cover of night. Abandoned watchtowers were working 24/7 in the past. Bunkers are everywhere. Today all abandoned or converted into pantrys. 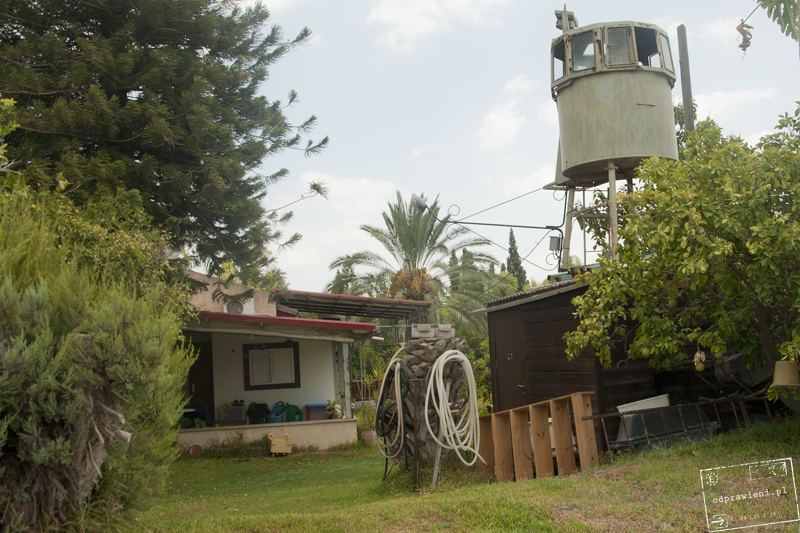 The life in kibbutzim is still evolving, yet now it looks completely different than even several decades ago. The idea of community, living together in one big family is still extremely attractive and at present kibbutzim are undergoing a revival. It turns out that life in a kibbutz may really be comfortable and pleasant. There is everything one needs for living: shops, canteens, post offices, kindergartens, or even swimming pools and common cars at the disposal of the residents. 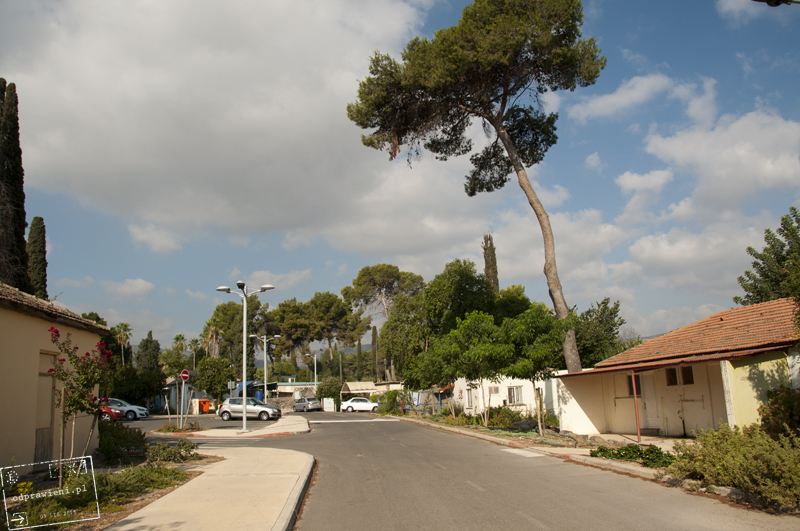 The area is fenced, people know each other and if someone new wants to settle down in a given kibbutz, the majority of the residents must accept him or her. 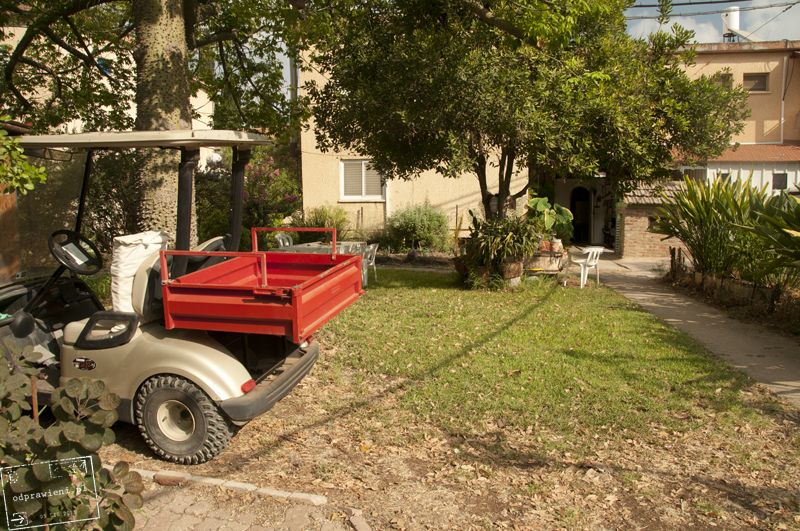 The present day kibbutzniks have a choice -they may work outside or they may work on the premises of kibbutz. 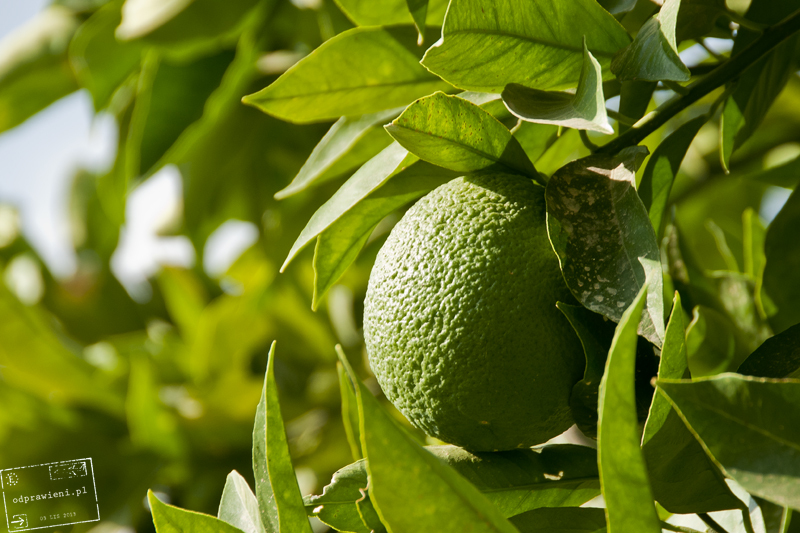 It’s very often the case that the work in orchards and plantations performed in the past by the kibbutzniks is now done by the workers from Thailand and other Asian countries. 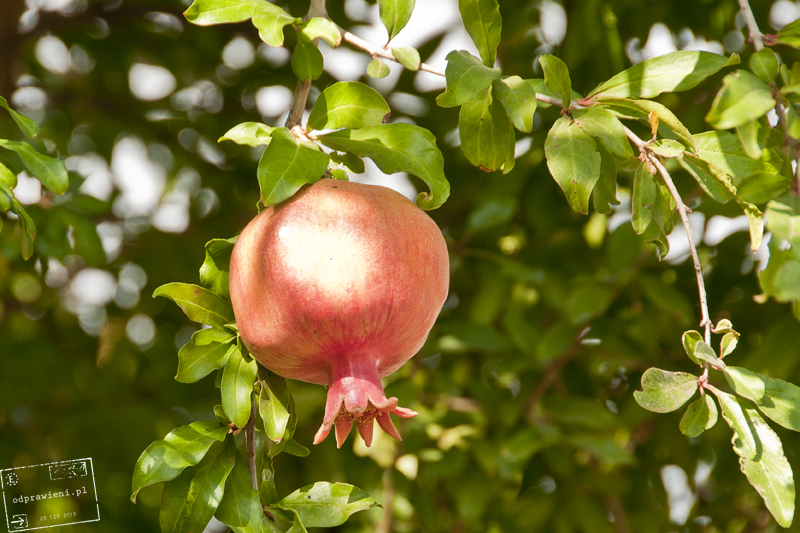 Some kibbutzim are still making profit on selling fruit, vegetables, milk or meat. There are also other communities which run very prosperous production plants or even small factories exporting their products to Europe or USA. Other kibbutzim own their own hotels on the coast. Kibbutzim in the area of Tel Aviv became a sort of fashion nowadays. Real properties are cheaper there and one may commute to work in the city for the price of avoiding the exorbitant expense of a flat in Tel Aviv. 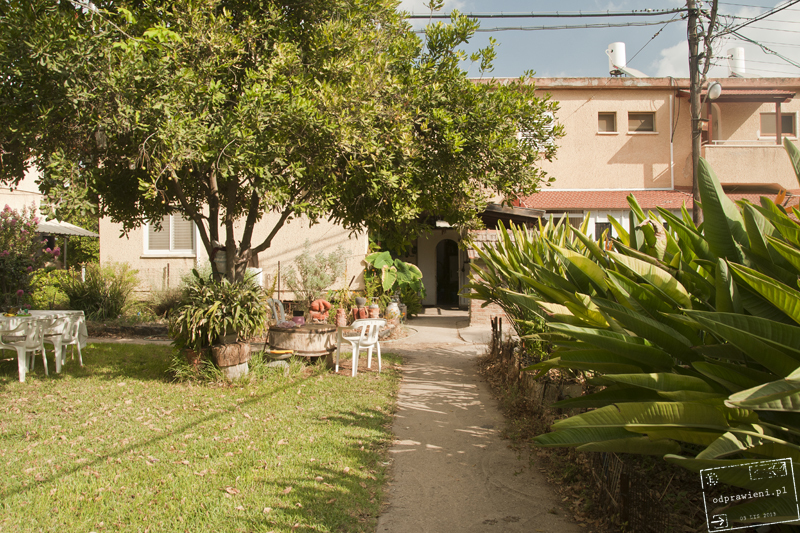 These kibbutzim often run hostels for tourists, pubs or sushi bars. 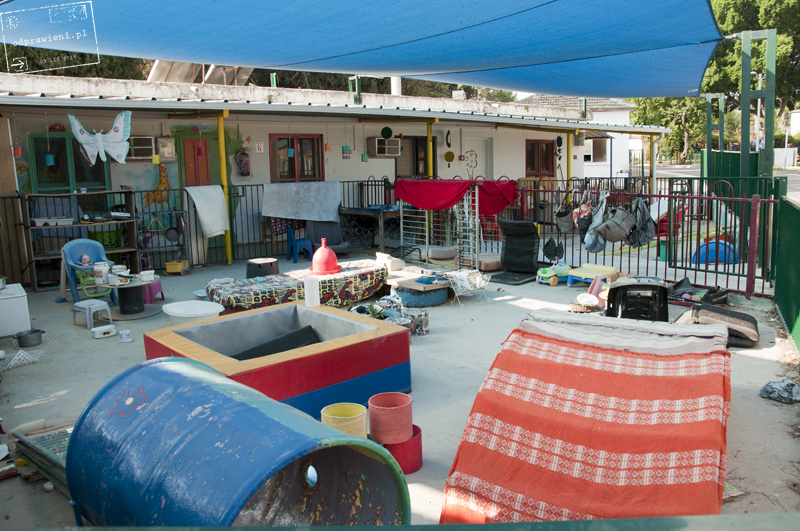 The profit from these businesses, minus salaries for the employees, is added to the common pool of a given kibbutz. 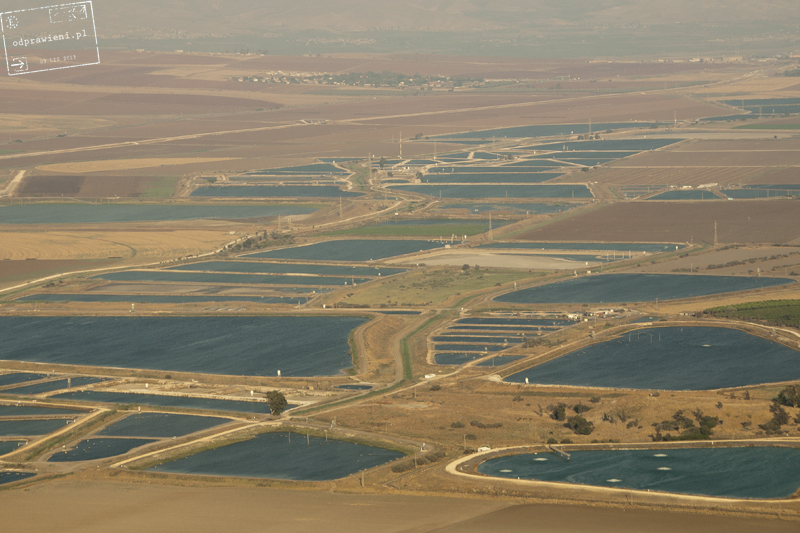 Fish ponds around Kibuttz Maoz Chaim in Galilea. 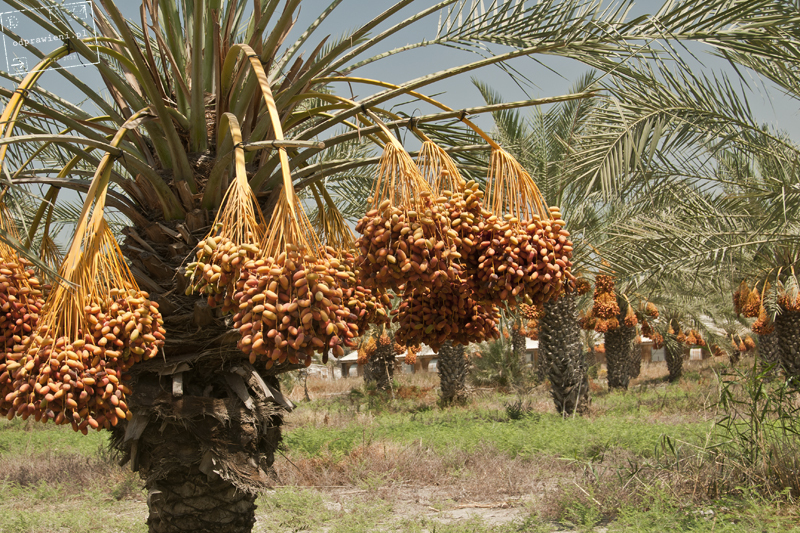 Dates trees in Kibuttz Maoz Chaim. Israel is running now a kind of a program designed to persuade the youngest generation to move to kibbutzim. It concerns mainly the settlements located hinterland, far away from Tel Aviv. Life moves slowly there and employment options are few, what doesn’t always suit the young Israeli. Yet some of them try to find their place in kibbutzim. Some people join kibbutzim to raise their children in peace. There are also families which return to kibbutzim after many years. Their parents grew up there… then they left their communities and moved to cities to experience other type of life. As adults with families of their own they decide to come back. It’s not difficult to find on the Internet websites of communities looking for volunteers to work in kibbutzim, for example as English language teachers. Popular way of transportation in kibuttz is Melex, esspecially for old people. Very convenient! A lot can be said about kibbutzim and more than one paper has been written on the topic. It’s an interesting idea, intriguing and terrifying at the same time. If you plan to travel to Israel, you definitely should read more about kibbutzim and visit one of them, if you have an opportunity. 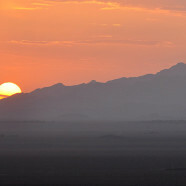 And if you do want to see a kibbutz, we would advise you to find one located somewhere in the countryside. You may miss a sushi bar, but we assure you that you’ll meet many simple friendly people who will gladly share with you their memories of life in kibbutz.